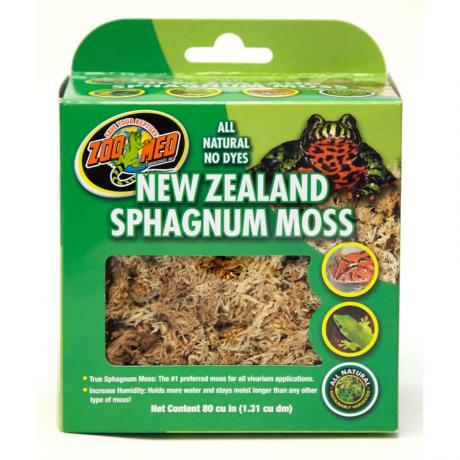 New Zealand Sphagnum Moss is preferred over any other type of moss for terrarium use due to its unique softness and amazing moisture-holding ability. New Zealand Sphagnum Moss is preferred over any other type of moss for terrarium use due to its unique softness and amazing moisture-holding ability. This lush carpet-like moss can hold moisture up to 20 times its dry weight! Great for live plants and incredibly long-lasting; after other substrates have decomposed, this moss remains usable and can be washed and reused several times. Harvested using sustainable methods to ensure that it will be around for future generations!